We have the pleasure of Dr. Jason Smithson the 9th and 10th of November 2018. There will be a whole day of theory Friday and two different hands-on courses Saturday. Friday, Dr. Jason Smithson outlines his theoretical aspects related to direct resin restorations in the anterior dentition. Friday morning Jason Smithson will walk us through "Exceptional Day-to-Day Resin Artistry". In the afternoon, Jason Smithson will continue with "The ABCDE of Approaching the Complex Case". Saturday, you can participate in two different 1/2 day hands-on courses with Dr. Jason Smithson: "The Discoloured Tooth" and "The Worn Tooth". The practical classes are a natural partner to the presentations at Friday. Jason Smithson will carry out each exercise in a stage-by-stage “Follow my leader” fashion with close support. It is all up to you whether you want to participate and whether it should be in both or choose the one best suited for you. If you book both hands-on courses, the price for both courses is 6.995,- DKK and you save 2.795,- DKK. To attend the hands-on courses, you need to participate in the theoretical presentation of "Direct Resin Restorations in the Anterior Dentition" held Friday​. We will celebrate Friday evening in Central Copenhagen with a 3-course meal and wine. Beloved ones are welcome to join the dinner as well - same fee applies. FridaDr. 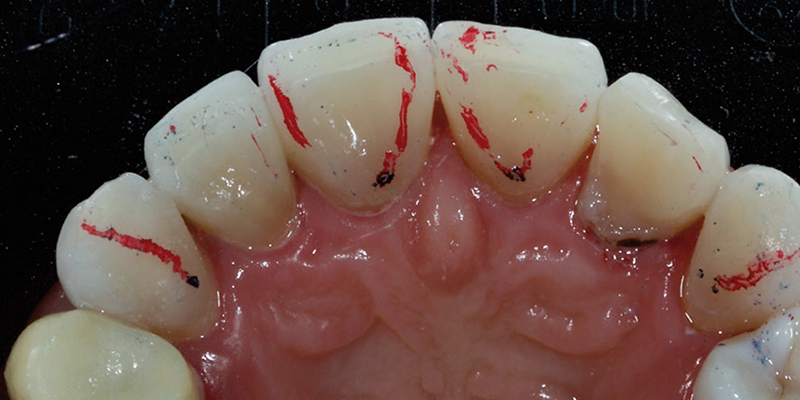 Jason Smithson will walk us through ”Direct Resin Restorations in the Anterior Dentition”. The morning begins with the theory behind ”Exceptional Day-to-Day Resin Artistry” where Dr. Jason Smithson will introduce a step-by-step protocol. In the afternoon, Dr. Jason Smithson will outline his ABCDE approach when dealing with more challenging anterior cases in his presentation ”The ABCDE of Approaching the Complex Case”. Direct resins in the anterior dentition can produce functional, highly aesthetic long lasting restorations, which are conservative of tooth structure. However, with the rise of aesthetic dentistry in the media, the public as consumers are becoming increasingly discerning: they expect and demand the best. Dr. Jason Smithson aims to unravel and demystify concepts such as shade selection and micro and macro-anatomy and pull them together into a simple step-by-step protocol which includes treatment planning, fee setting, diagnostics, preparation, composite placement and finishing, allowing the average practitioner to achieve outstanding results on a consistent basis. Shade selection: demystify the science and use it as a practical everyday tool. 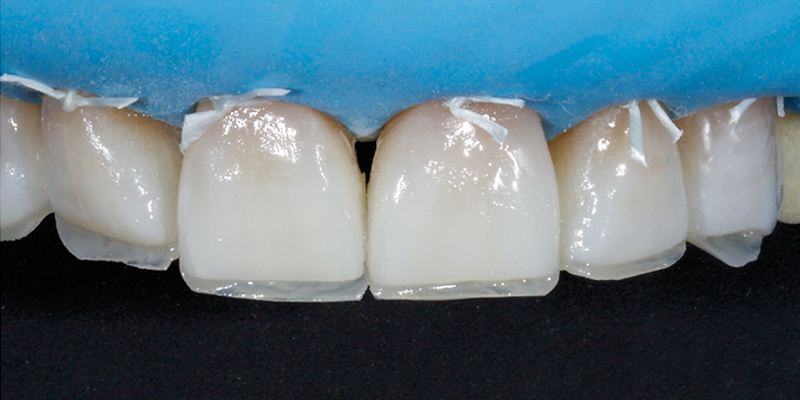 Translucency, opacity and opalescence: why all composite resin is not created equal. 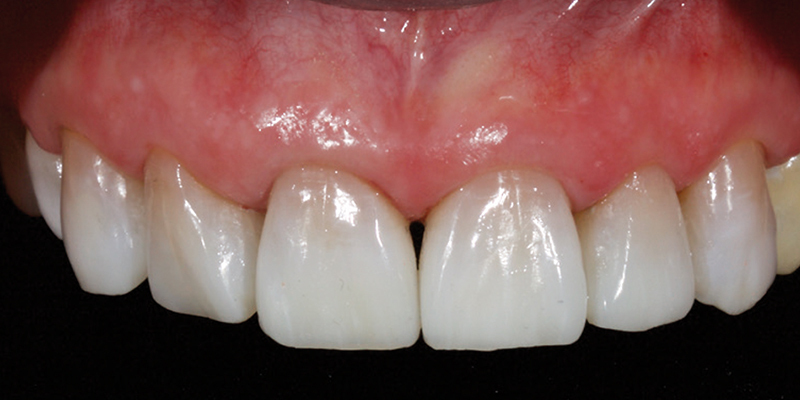 A simple, rapid, yet novel concept to make incisal edge shade and effects obvious and effortless. 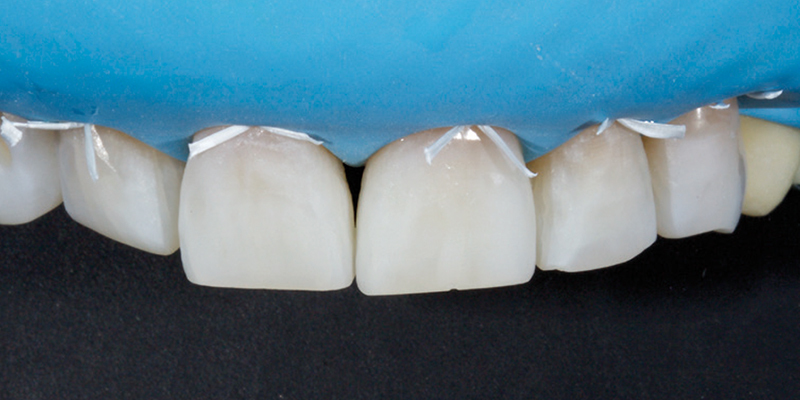 How to quickly and inexpensively fabricate diagnostic mock-ups and palatal silicone indices to achieve precise incisal edge position. Preparation design and instrumentation to realize durable resin restorations, which have margins invisible to the human eye. Opaque dentin shades: when and where to use them and why. Simple, intuitive finishing protocols, which allow the operator to produce highly, polished restorations, which mimic natural enamel. Handing class 3s, 4s and 5s... simple, easy and predictable. How to layer resin to create life-like incisal halos an effects such as crack lines and opacities. Friday afternoon Dr. Jason Smithson will continue with his ABCDE approach when dealing with more challenging anterior cases. 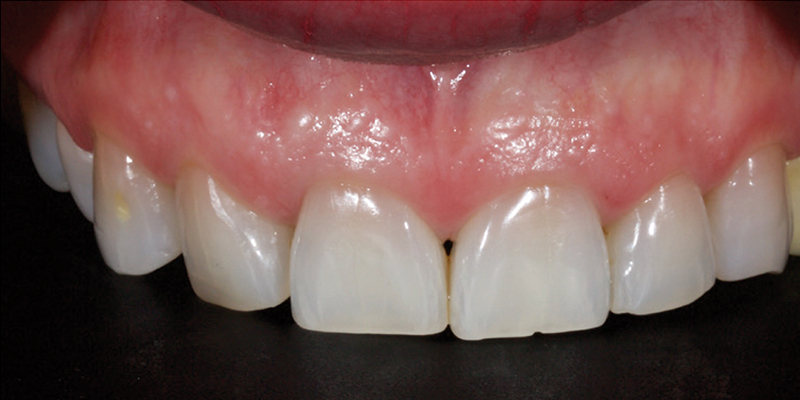 Conventionally, discoloured teeth and advanced wear cases are treated with indirect restorations: crowns and veneers. This approach is well based in the literature and over time has proven highly successful. However, in some cases it may prove expensive in terms of overall cost, treatment times and most critically loss of tooth structure. 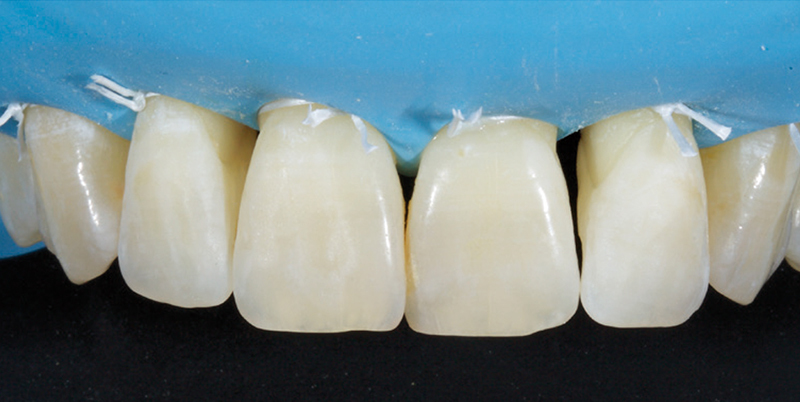 A simple approach to the direct resin veneer: create masterpieces easily and predictably. 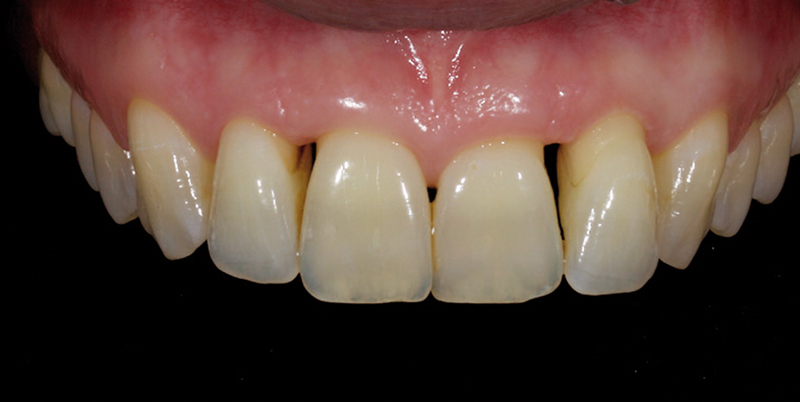 Masking discoloured teeth with direct resin. 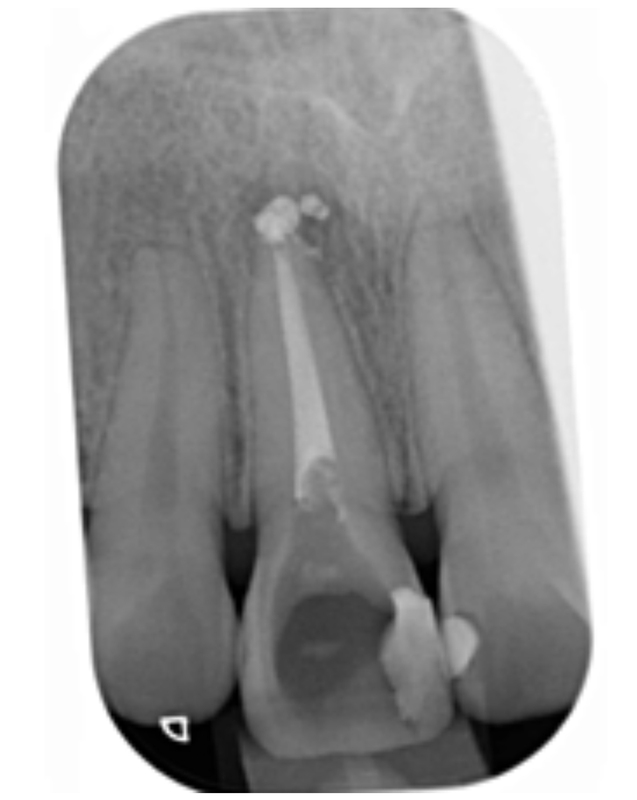 How to handle the peg lateral and microdont teeth. How to handle complex cases such as discoloured and misaligned teeth with direct resin in conjunction with simple short-term orthodontics and home whitening. The practical class is a natural partner to the presentation "Direct Resin Restorations in the Anterior Dentition" at Friday. All aspects will be covered on typodont models in a user-friendly manner, which is applicable to the general practitioner and specialist alike. Saturday morning, Dr. Jason Smithson will walk you through the intensive hands-on course "The Discoloured Teeth", which will last half a day from 09.00-12.30. 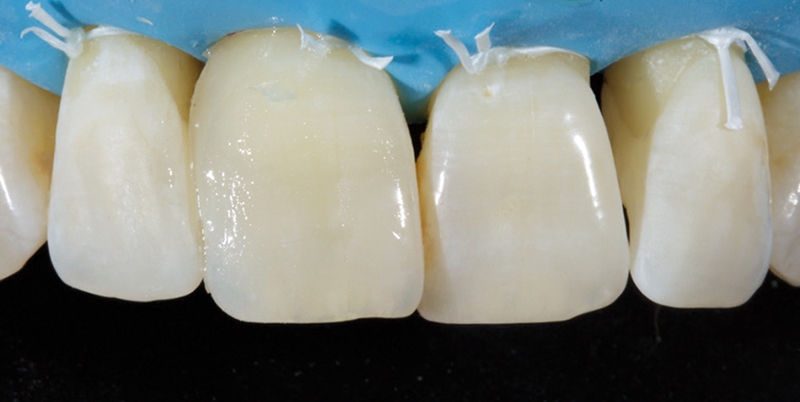 On the hands-on course, an upper incisor tooth is restored with a direct composite resin veneer utilizing varying opacities of resin to mask the discolouration yet maintain a life-like level of translucency. 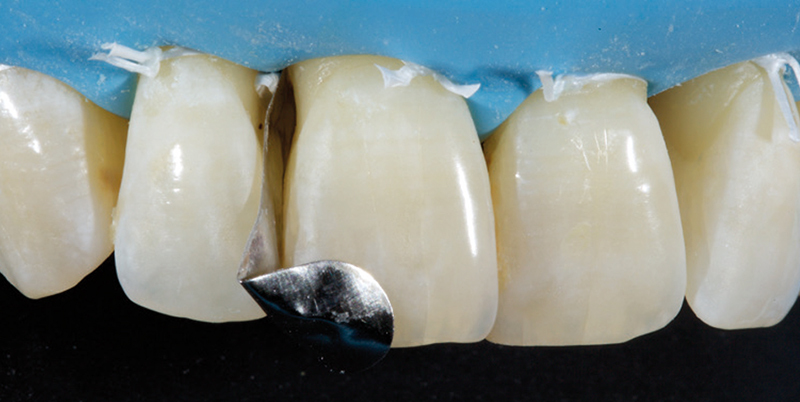 The exercise also includes an efficient step-wise polishing protocol which enables the operator to recreate enamel macro and micro-morphology to render the restoration indistinguishable from natural tooth structure. Dr. Jason Smithson will carry out each exercise in a stage-by-stage “Follow my leader” fashion with close support. The approach is casual and delegates are encouraged to ask questions as they work. Resin veneer for discolored tooth (lateral incisor). 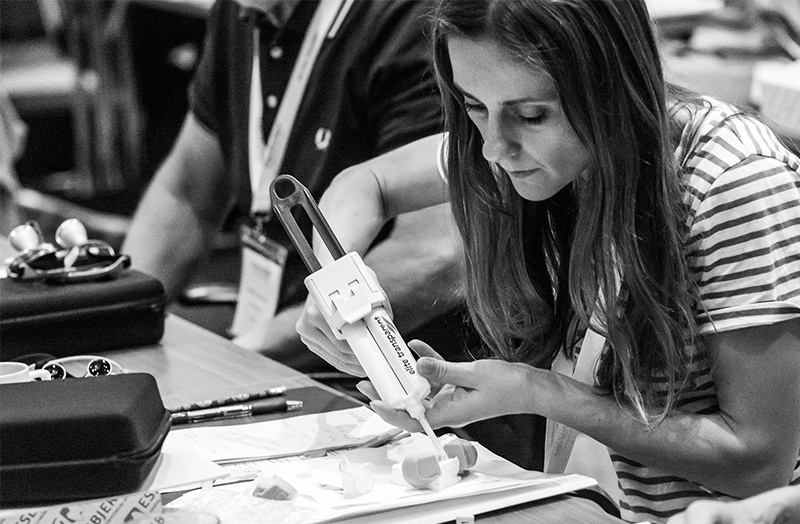 To attend the hands-on course, you need to participate in the theoretical presentation of "Direct Resin Restorations in the Anterior Dentition" held​. Saturday afternoon, Dr. Jason Smithson will walk you through the intensive hands-on course "The Worn Teeth", which will last half a day from 13.30-17.00. 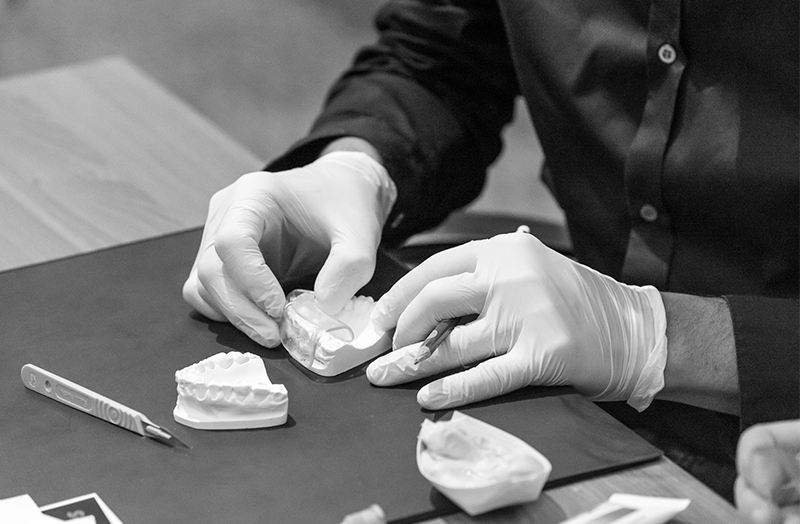 On the hands-on course, you will learn a predictable approach to reconstruct a worn broken down upper central incisor creating functional occlusion and life-like aesthetics with direct resin as well as to include increasing the vertical dimension and re-establishing anterior guidance. Jason Smithson will carry out each exercise in a stage-by-stage “Follow my leader” fashion with close support. The approach is casual and delegates are encouraged to ask questions as they work. 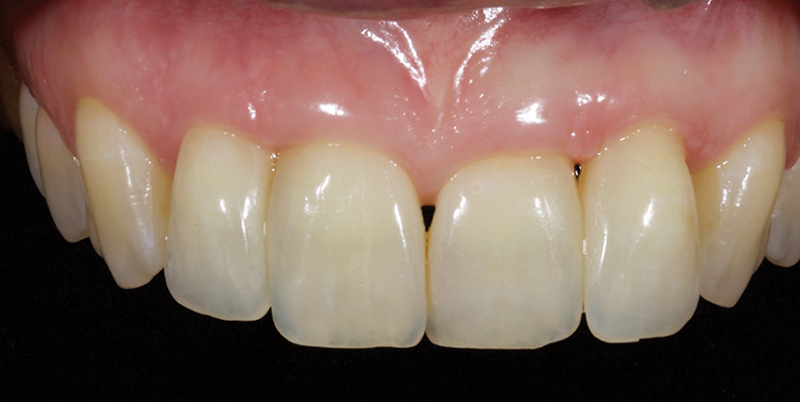 Palatal and buccal direct resin veneers for treatment of advanced wear (central incisor).